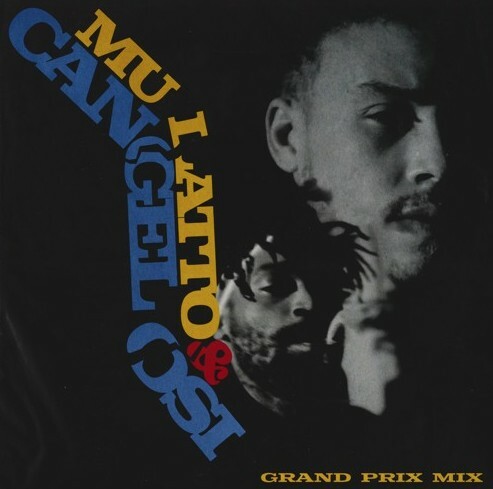 A few days back Lyrical Lemonade favorites Mulatto and Cangelosi teamed up for an amazing to mix titled “Grand Prix Mix” to honor the legendary Frankie Knuckles on his birthday. These two creatives really did a great job at putting this together, it felt more like an experience than just a mix because of the well timed skits that they would strategically place in there, it would leave you with a thought just as the beat switched up. I really enjoyed this record and I believe that you will too, take a few minutes of your day and stream this amazing new mix below!